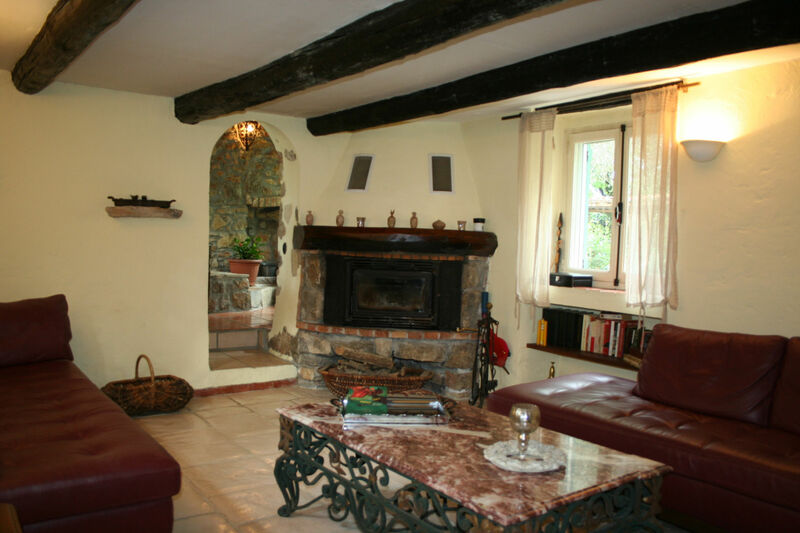 Reference 2509916 - Old stone sheepfold built in 1800 and renovated in 2002 to the authentic. 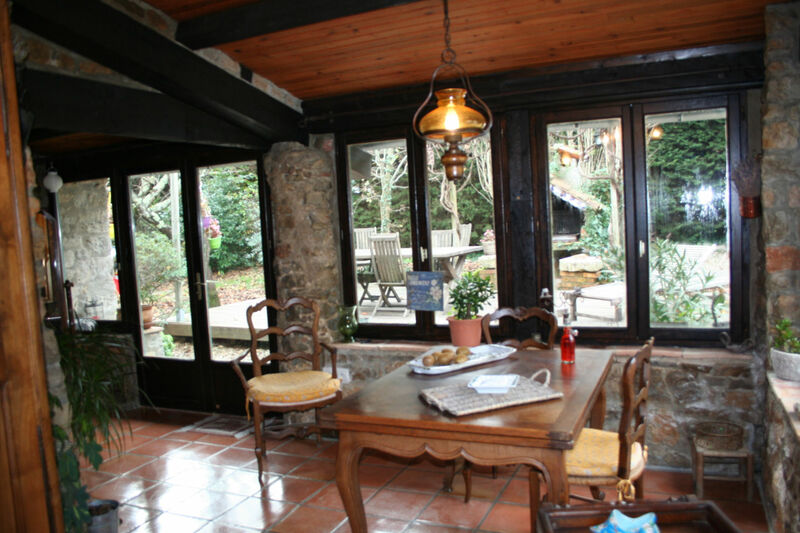 Villa 7-room, kitchen with a wood stove, pantry, living room with fireplace, canopy overlooking a paved terrace. 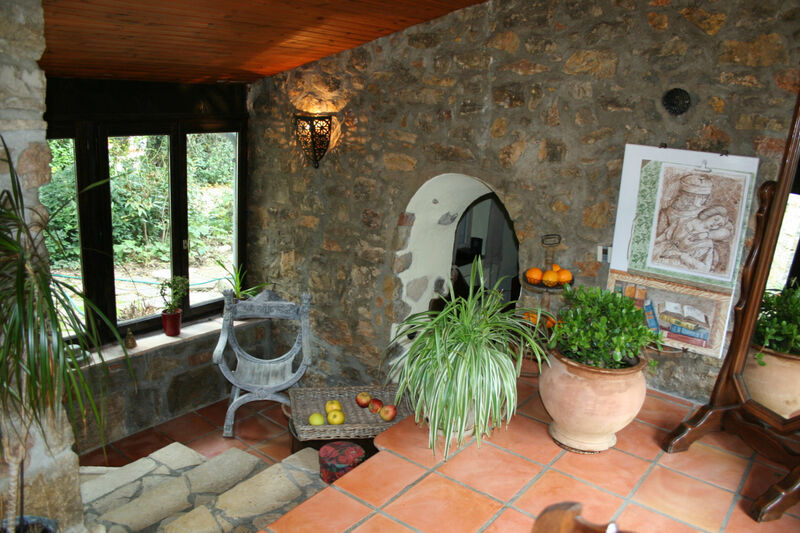 Ideal for making the guest house, this villa consists of two independent entrance. 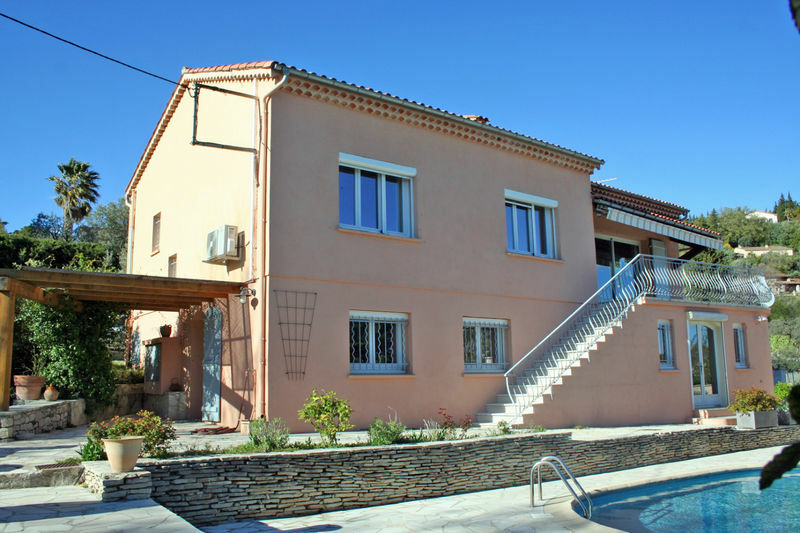 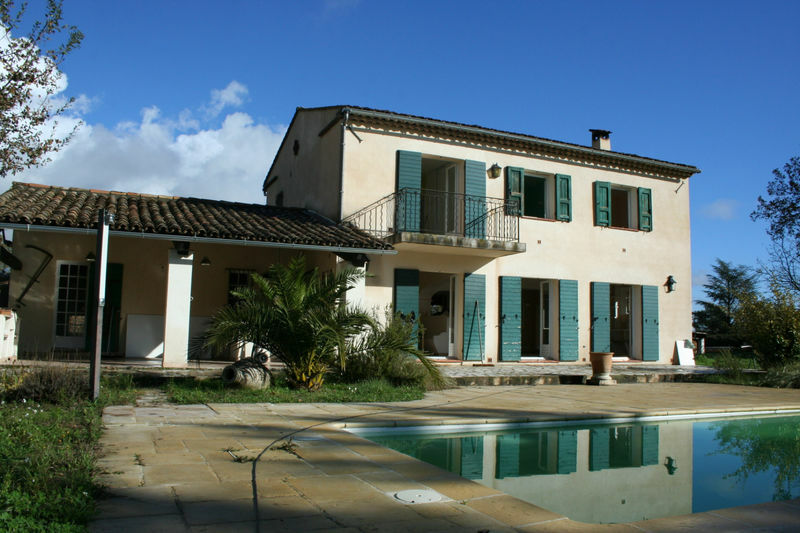 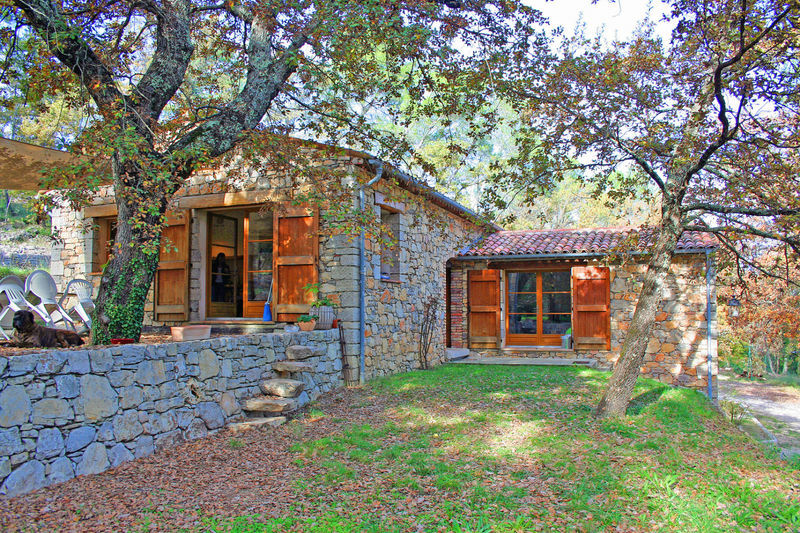 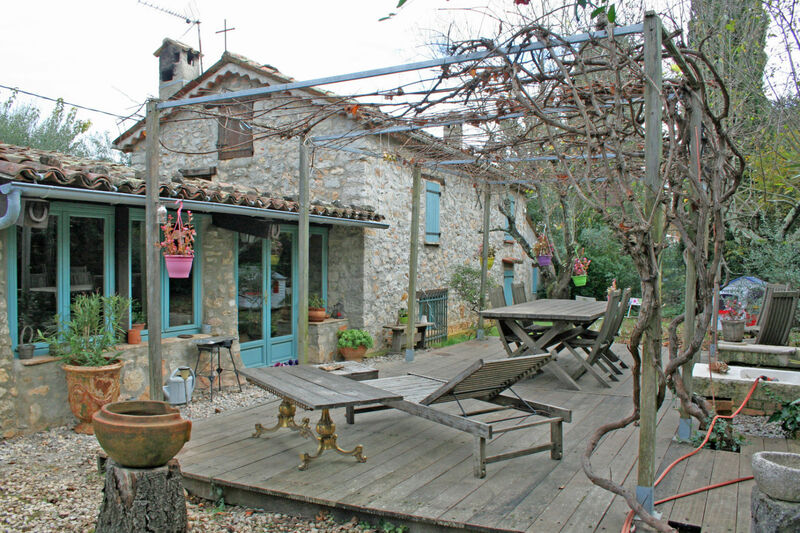 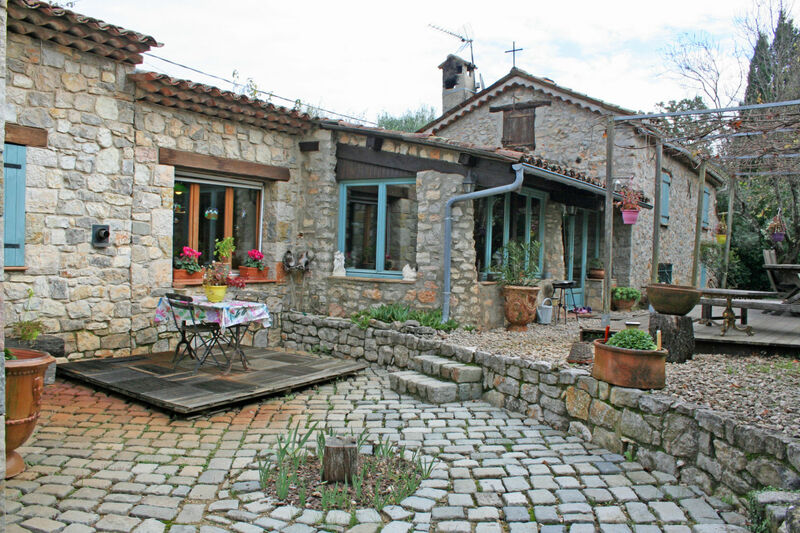 A flat ground of 3000 m ² closed, chalet of 20 m ², swimming pool with a view on the village of Fayence. 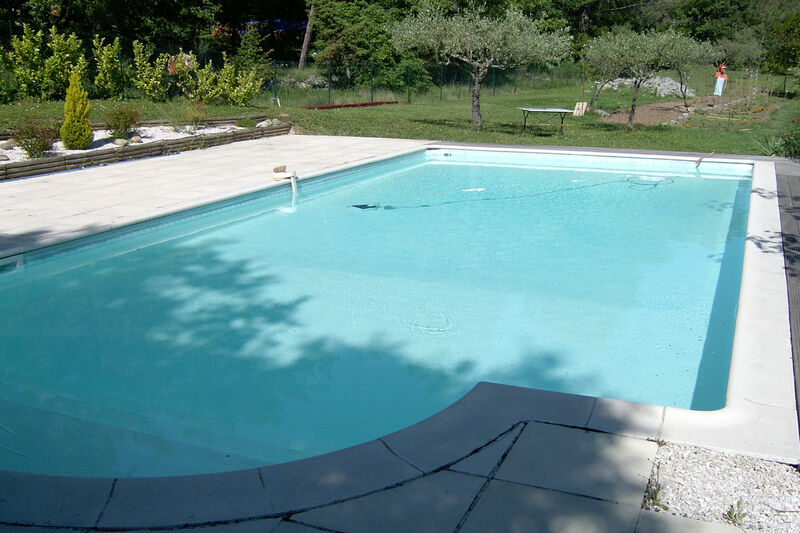 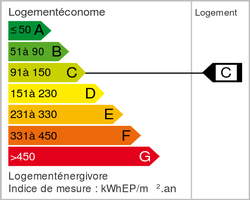 Services: Fireplace, Double glazing, Barbecue, Swimming pool.